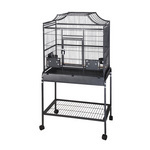 Cages are available for birds from finches to macaws. 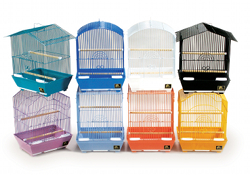 We deal with 6 cage companies in order to provide you with a selection that will ensure you will find the right cage at the right price. 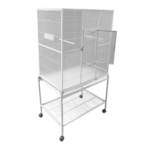 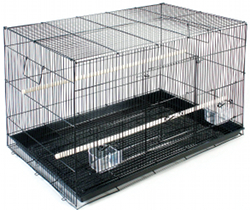 We also sell used cages upon availability. 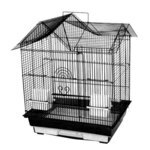 We have the some of the best cage prices around. 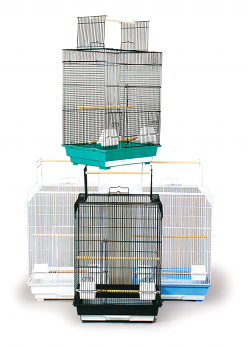 If you find it for less, tell us and we will match it if it is the same identical cage. 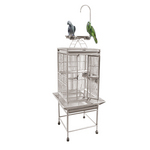 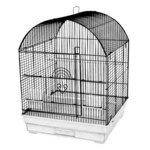 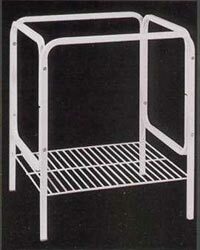 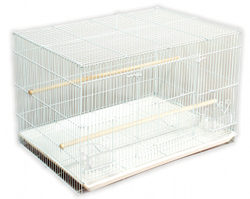 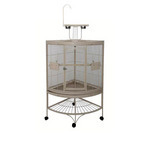 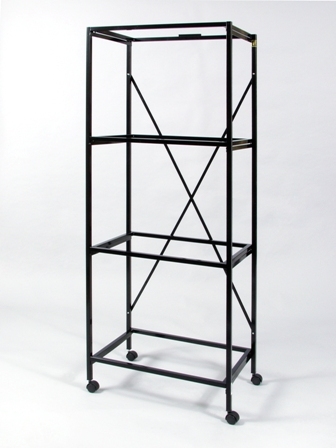 Cage Stand for 18"x18" or 18"x14"